What happens when a restaurant takes feedback (even negative ones)? They get a customer for life! They came through with the promise of fixing it from the last post I had. 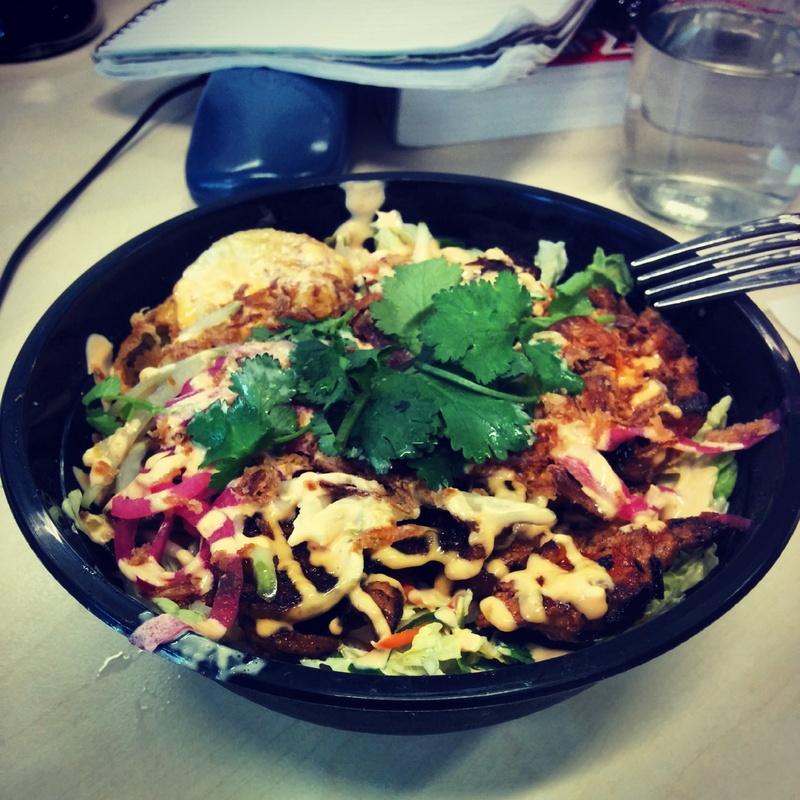 This is how it went down – I ordered the new spicy pork takeaway and when asked about the egg option, I mentioned (rather hesistantly) my previous experience and the person serving me was Adam and he kept his word. And Adam, I am keeping mine. Thanks for listening. Now, if only more expensive restaurants could take a leaf out of Adam’s book, this world would be a slightly more happier place.